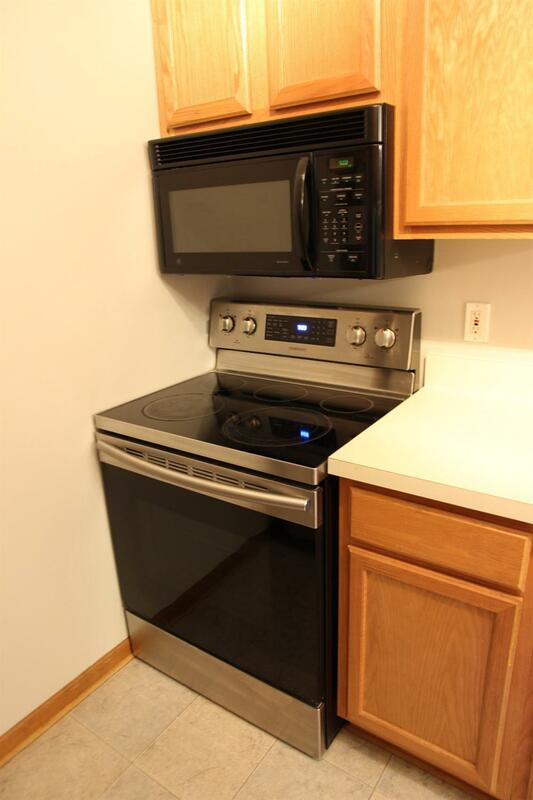 New Paint And New Carpet Throughout This Immaculate 2 Bedroom, 2 Full Bath Ranch Style Condo. 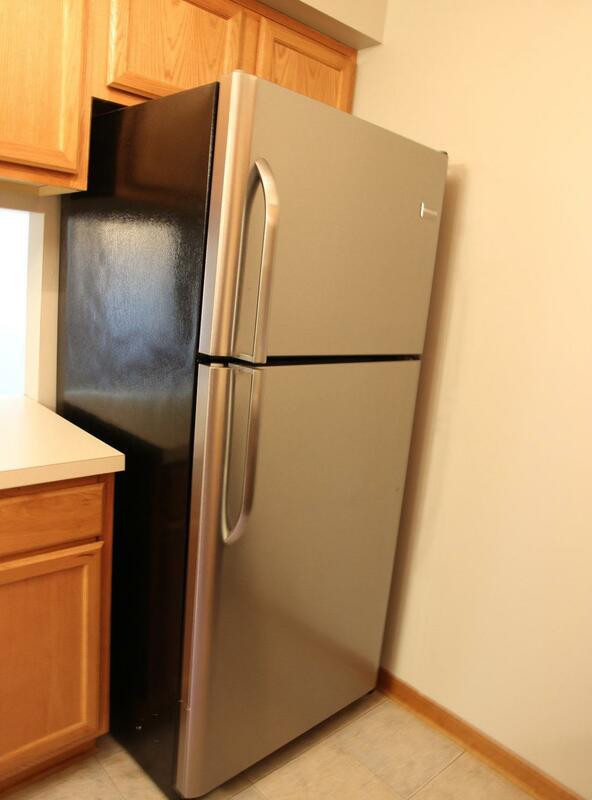 Newer Appliances Included In Great Size Kitchen Are Stove/Oven, Dishwasher And Refrigerator. Bedrooms W/Large Walk-in Closets W/Mirror Doors. Master Bedroom Has Master Bath With New Faucet. 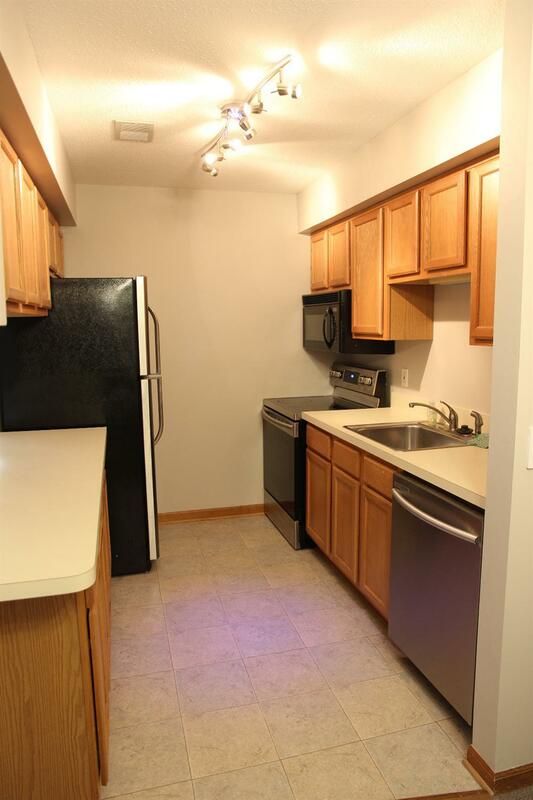 Upgraded Laundry Room Has Newer Washer, Deluxe Stainless Steel Light Fixture In Dining Area. Only Minutes To St. Joseph Hospital, U of M Or EMU Campuses Along with AATA Bus Route. Easy Access To Highways, Shopping Areas, Restaurants And Groceries. No Pets, No Smokers, No Section 8, 1.5 Month Security Deposit And Credit Check. 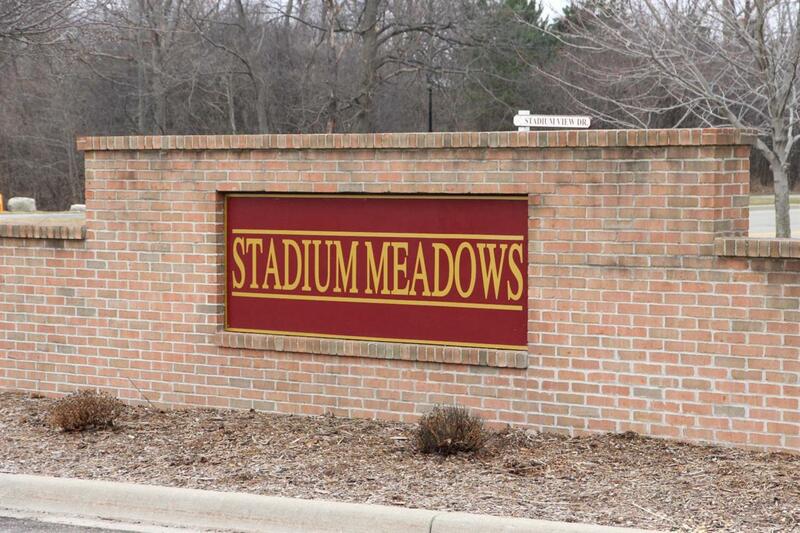 Legal Description Unit 77 Stadium Meadows Condominiums.